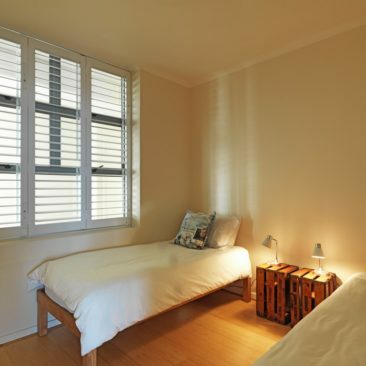 These units are always in high demand. 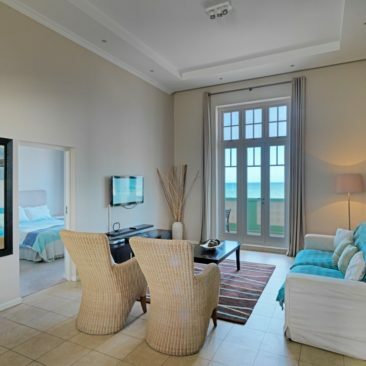 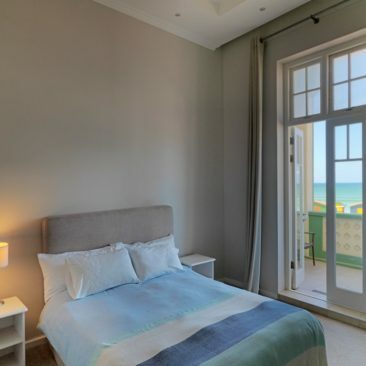 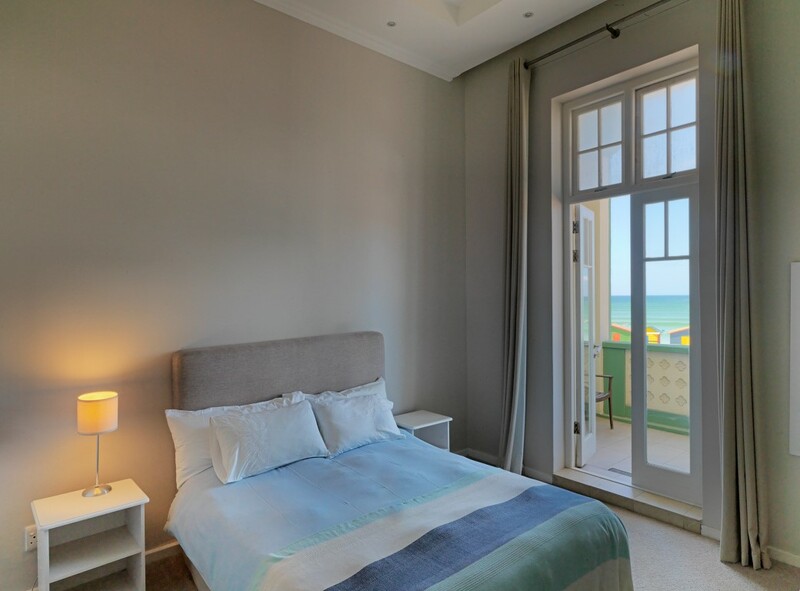 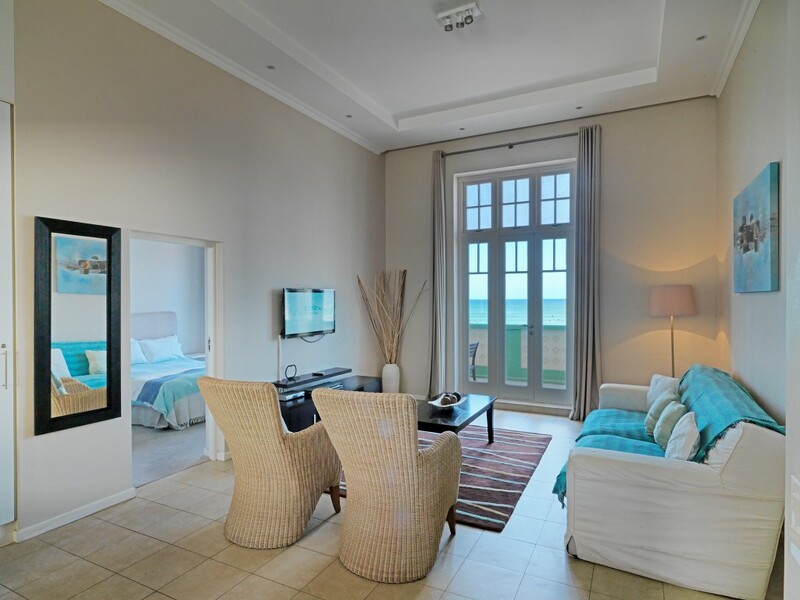 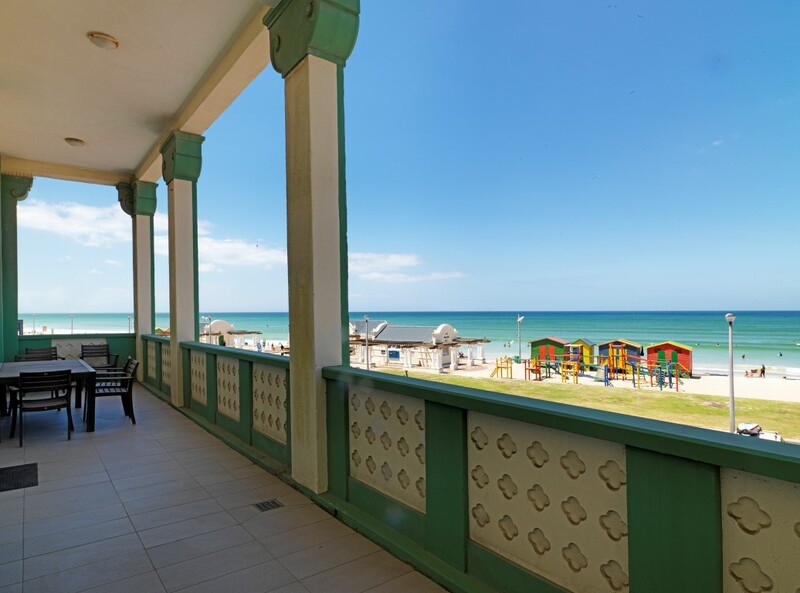 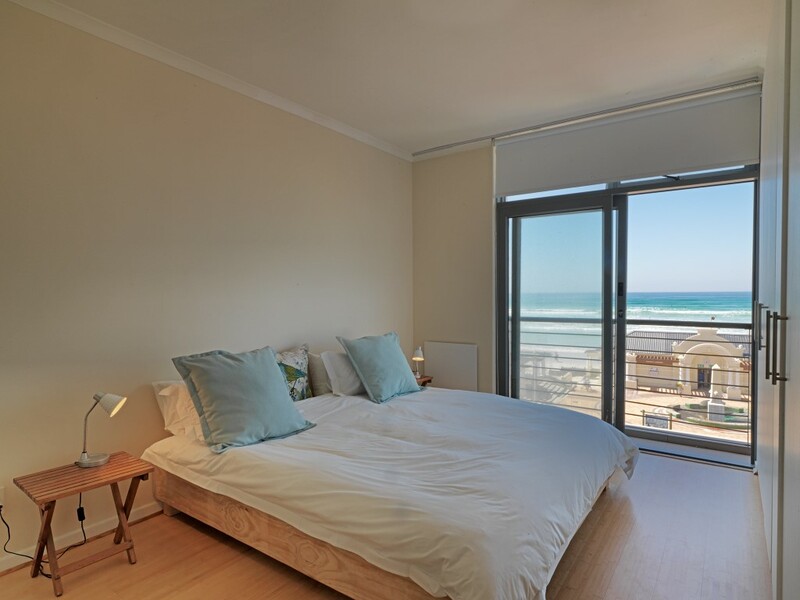 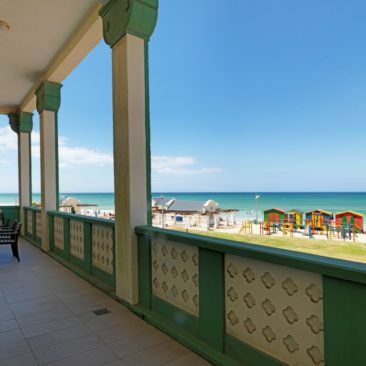 These two bedroom, two bathroom apartments look directly out over the sea and beachfront from both the main bedroom and the living room/kitchen area. 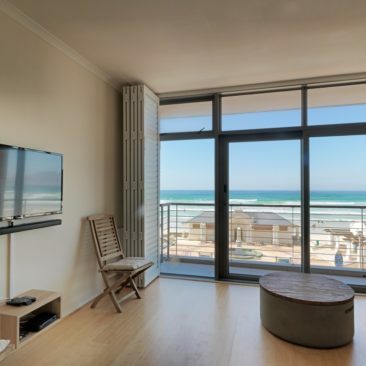 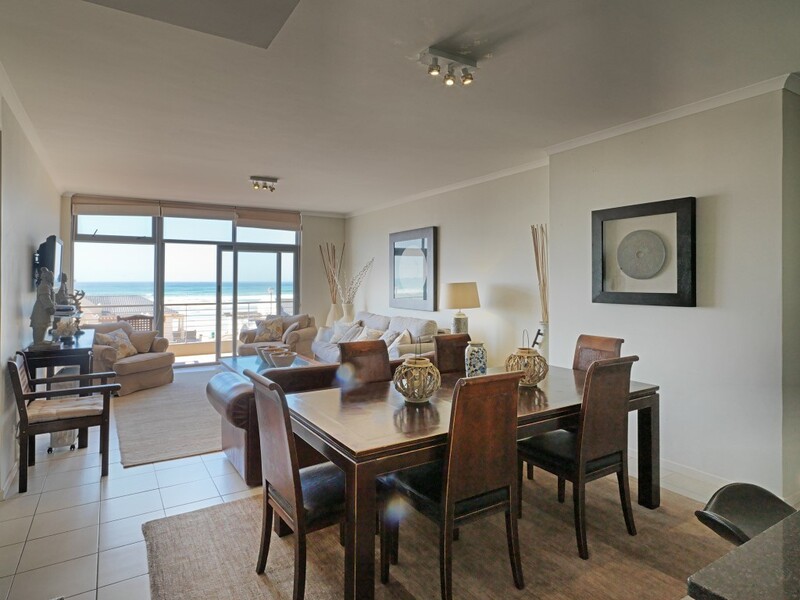 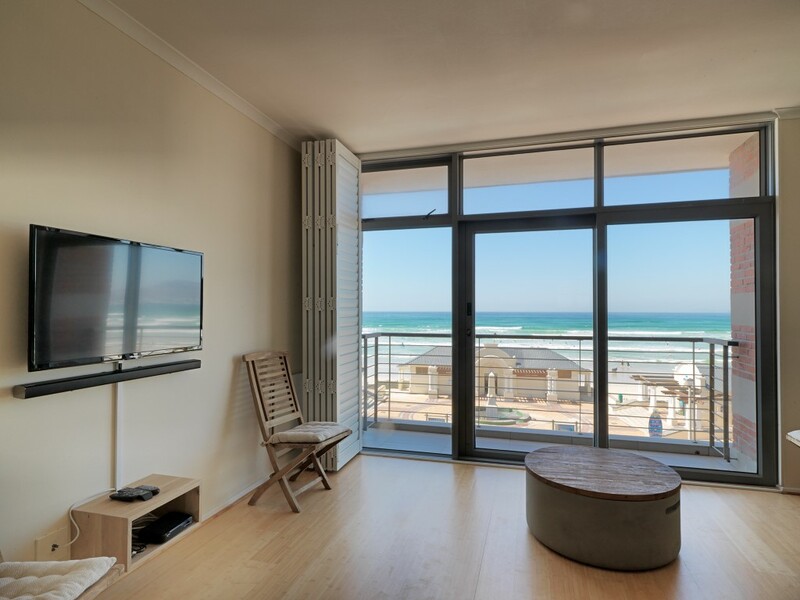 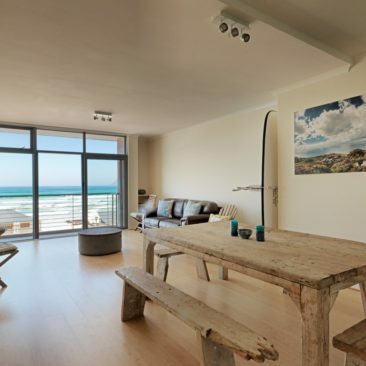 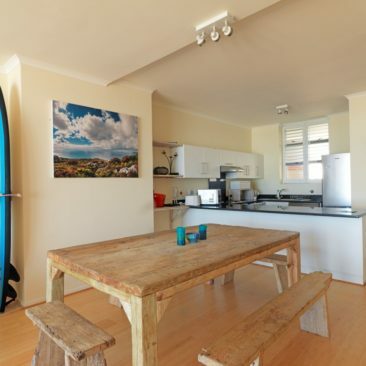 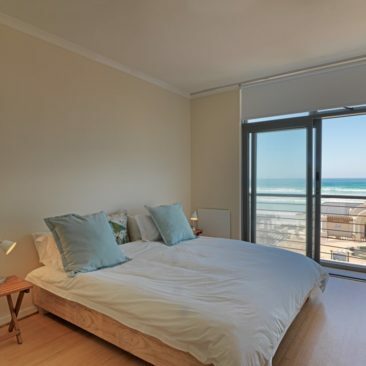 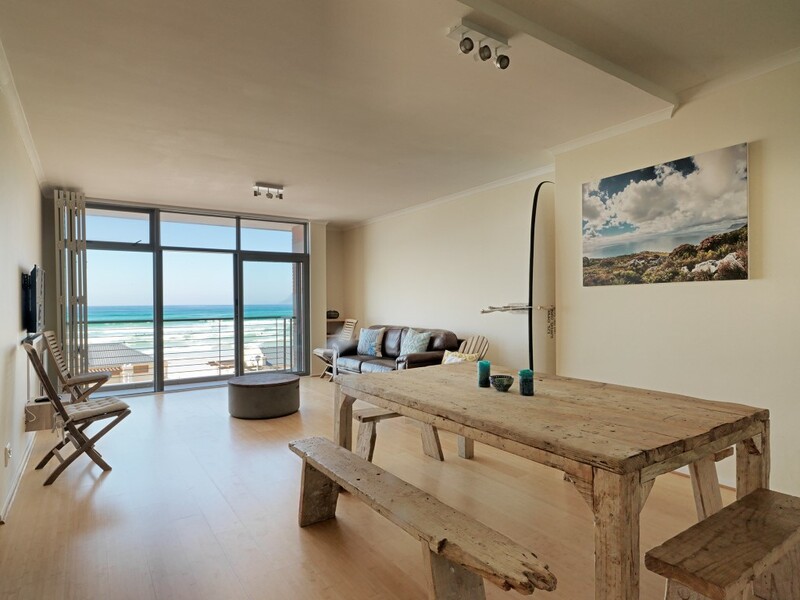 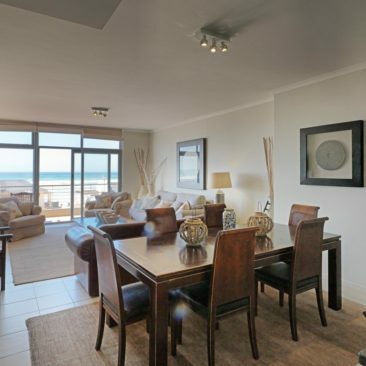 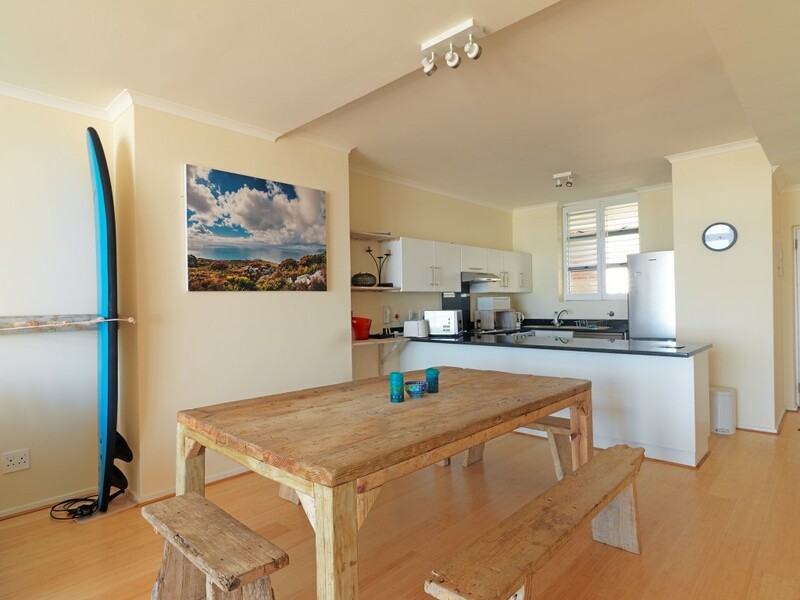 Open plan, spacious and full of light, these apartments truly do place you right on the beach 24/7. 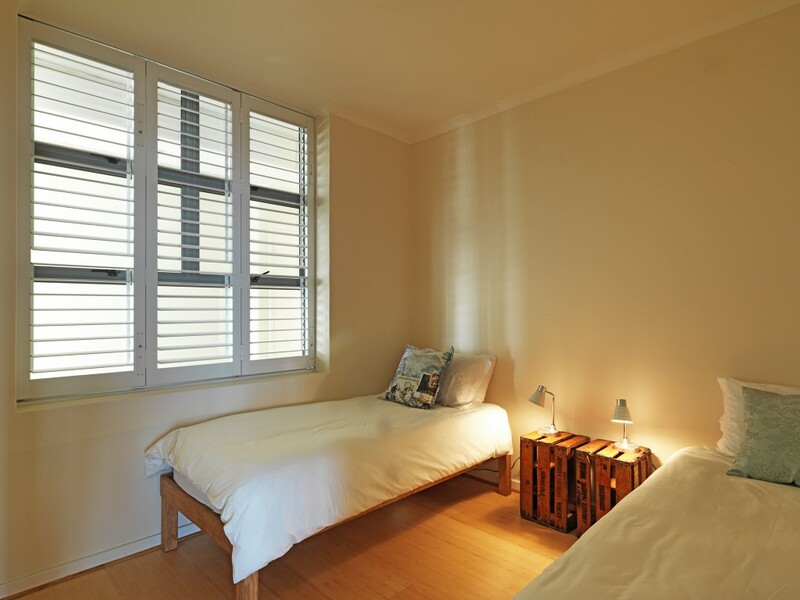 Servicing and clean towels are supplied twice a week with fresh linen provided once a week.